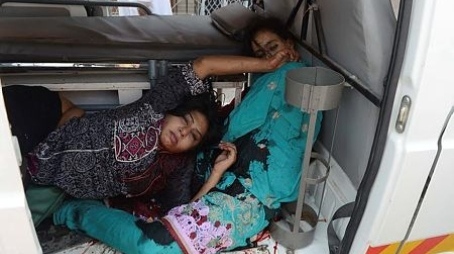 A suicide bomb attack on a historic church in northwestern Pakistan killed more than 60 people on Sunday, officials said, in one of the worst assaults on the country’s Christian minority in years. It was not immediately clear whether one or two suicide bombers carried out the attack. Witnesses said they heard two blasts, the second more powerful than the first. One police officer, Zahir Shah, said he believed both blasts were caused by suicide bombers.